Olympic expertise and experience for the public and professionals. 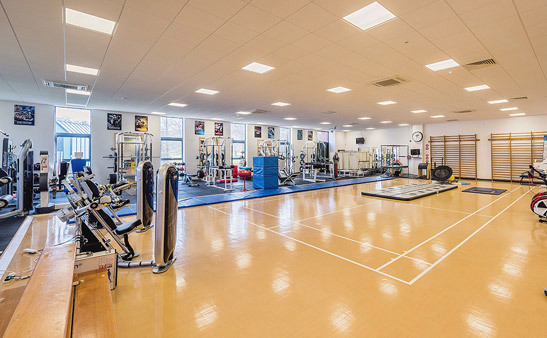 We have a pedigree in the elite sports world, helping Olympic and Commonwealth athletes compete at the very highest levels, covering Physiotherapy, Massage, Podiatry, Sports Medicine and Rehabilitation for over 30 years. For 30 years now we’ve been serving the communities of Telford, Wrekin, Shifnal, Shrewsbury, Newport, Wolverhampton and Shropshire, and we’ve developed a truly enviable reputation for kind, personal, professional, and most of all, effective treatments. We have expertise across a full range of injuries and conditions. 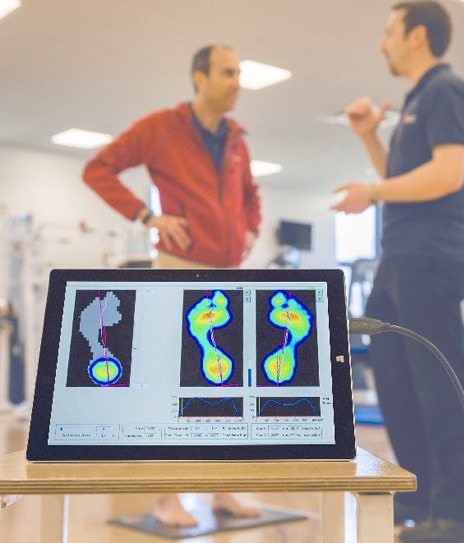 From long-term, recurrent, and serious injuries, to more general aches, pains, and niggles, at the Lilleshall Clinic our specialist team is perfectly placed to help you get back to your very best. 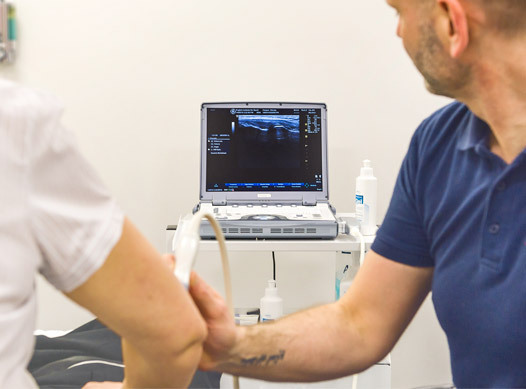 We take the time to fully identify and then remedy the cause of your pain, rather than simply focusing on your symptoms, with expertise across a full range of injuries and conditions. Following anterior cruciate ligament reconstructions to both knees after serious skiing accidents my 100% recovery is entirely due to the first class treatment I have received at Lilleshall! Fantastic service and treatment. Had injury for so long and saw specialists/physios/osteopathy though Lilleshall Sports Rehab where the only ones that knew what it was and sorted it! The treatment that I received at Lilleshall was first class. 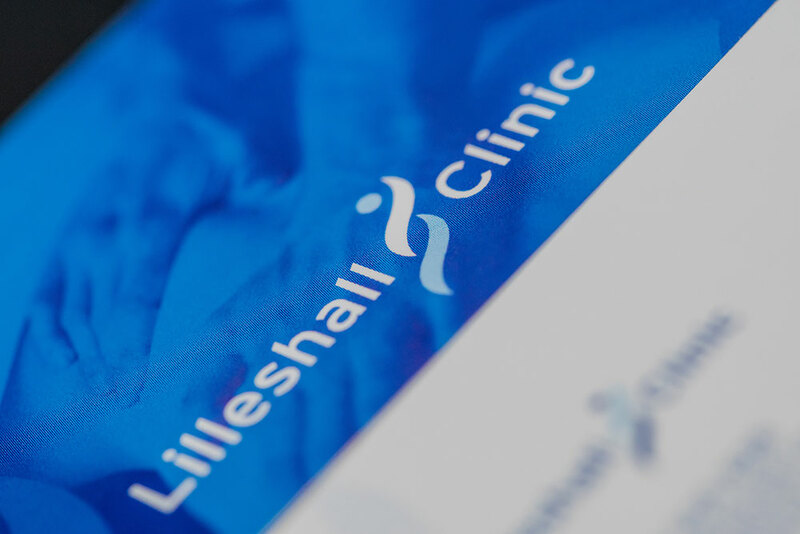 The Lilleshall Clinic our specialist team is perfectly placed to help you get back to your very best. We take the time to fully identify and then remedy the cause of your pain, rather than simply focusing on your symptoms. We have expertise across a full range of injuries and conditions previously helping Olympic and Commonwealth athletes.